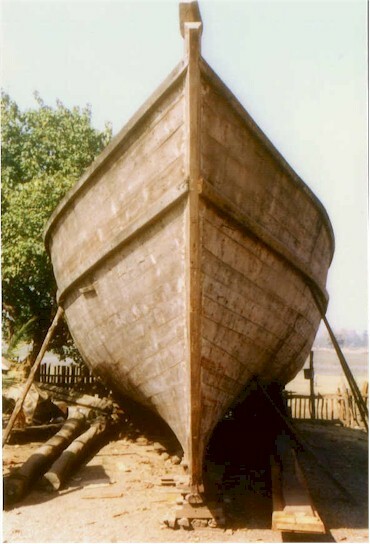 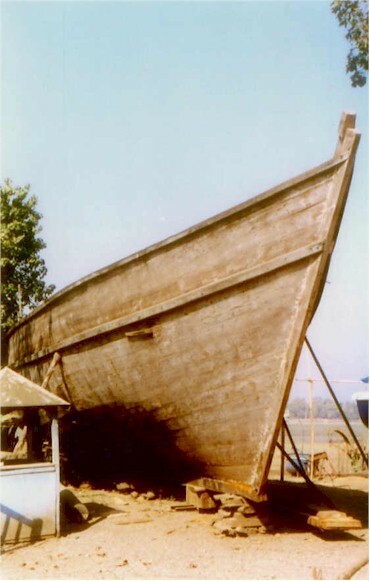 Wadia Used Classic Wooden Boat For Sale in Bilimora. 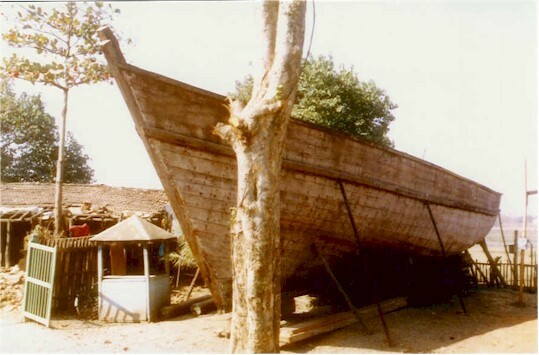 Gujarat. 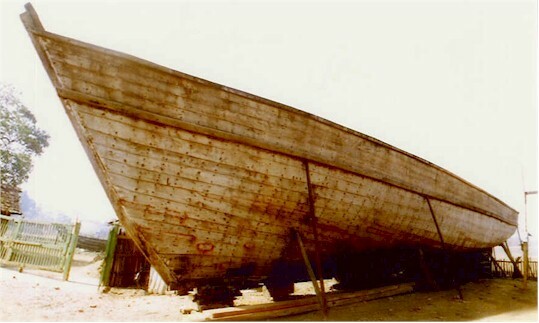 The hull of the boat was constructed with approved drawings by Lloyds Register of Shipping, the General Arrangement can be done as per buyers requirement. 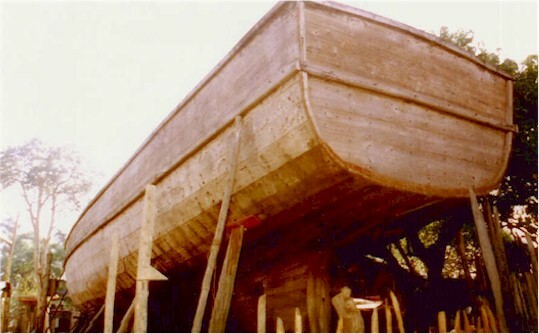 The boat can be made in to a Pleasure Boat, Patrolling boat or a Work Boat, The Boat is not used, but it needs some repairs to the keel and frames, which we can under take at extra cost as per your actual requirment.